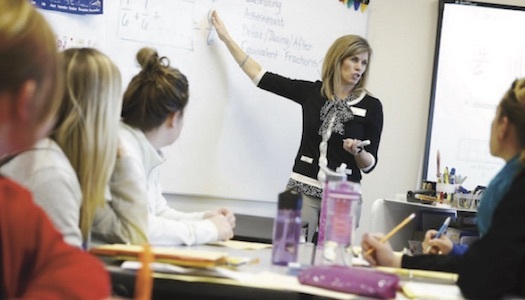 The University of Nebraska Kearney's Teacher Education Department has been the backbone of the educational system since its beginning as the Nebraska State Normal School in 1905. 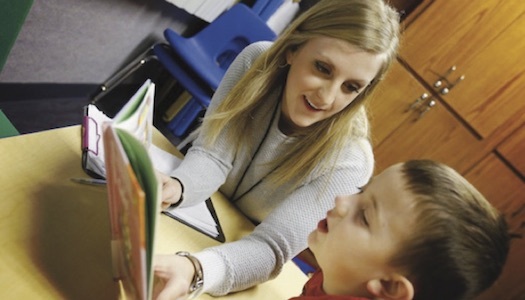 This extensive history of educating Nebraska’s educators brings an unmatched reputation and legacy that our graduates take with them to their schools and throughout their careers. 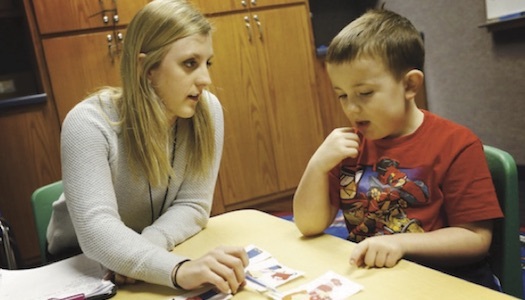 The Middle Grades Subject Endorsement Bachelor of Arts and Bachelor of Science programs at the University of Nebraska at Kearney are premier undergraduate programs that will prepare students to work with students in middle school. 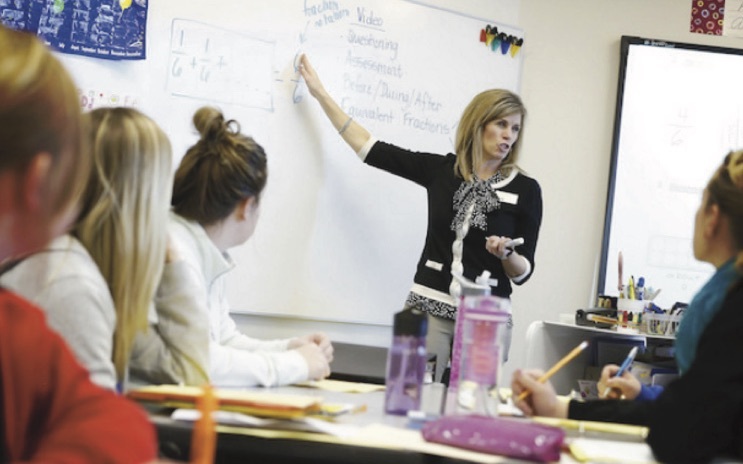 UNK students get in the classroom early and often, and our close partnership with Kearney and area schools gives students numerous opportunities to interact in both early field experiences and student teaching. We know the value of hands-on learning and we are here to guide you in these field experiences. 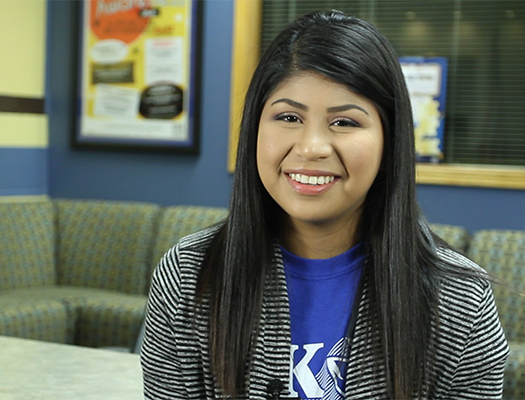 The schedule is a guideline for progress toward a Middle Level Subject BAED and BSED degree at the University of Nebraska at Kearney based on the current academic calendar. Consult with your academic advisor. *Science emphasis course options include GEOG 101, 102, 103, 207, 209, PHYS 201 or 210 and 210L.